Every Day is Worth Celebrating with Paper Goods So Sweetly Designed. 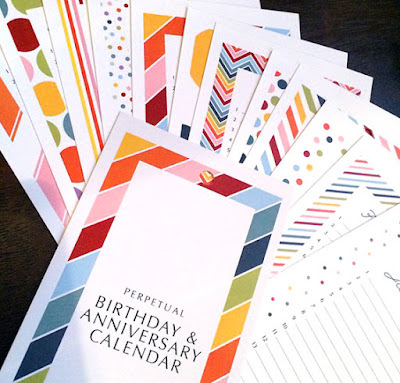 Notes, Cards, Calendars & More to Make Every Occasion Memorable! 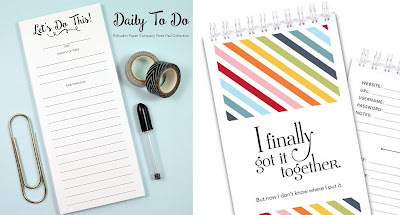 I feel a special kinship to Paula Mccoy of Polkadot Paper Company because I too grew up with a love of stationary. You can never have enough papers, envelops, stickers, notecards or calendars. What's amazing about Paula though is that she found a way to turn this childhood affinity into a lifelong passion and career. She began quite simply designing one-off invitations and other items for her kids to make it easy and fun to commemorate special events. Her style incorporates lots of fun colors and sweet, kid friendly motifs. It turns out that her visual aesthetic appealed to many, and thus, Paula found a market for making more than one of these paper goods to share with others. Not only did she find a passionate community of other stationary lovers, but of course there are also those buyers who appreciate beautiful well made paper goods because they themselves are not compelled to make their own. 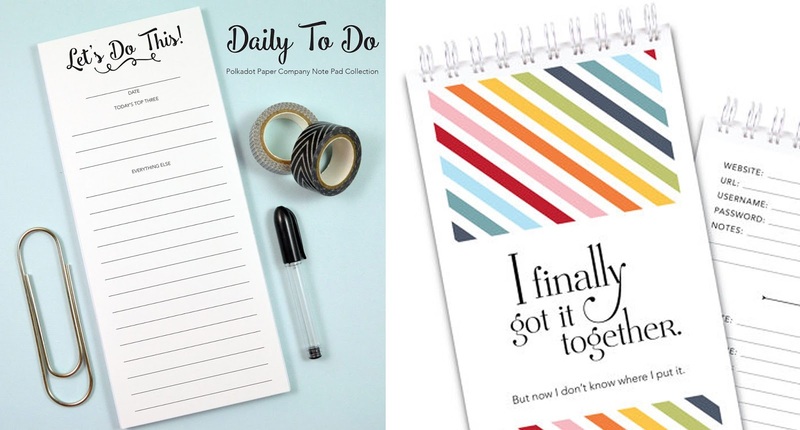 Paula now offers a wide array of cards, calendars, notepads, stickers and even paper decorations, prime for whatever you'd like to celebrate. Check her out on Facebook or Instagram for daily updates on special days to honor! She knows the value of making memories and wants to help the world mark their occasions big and small!